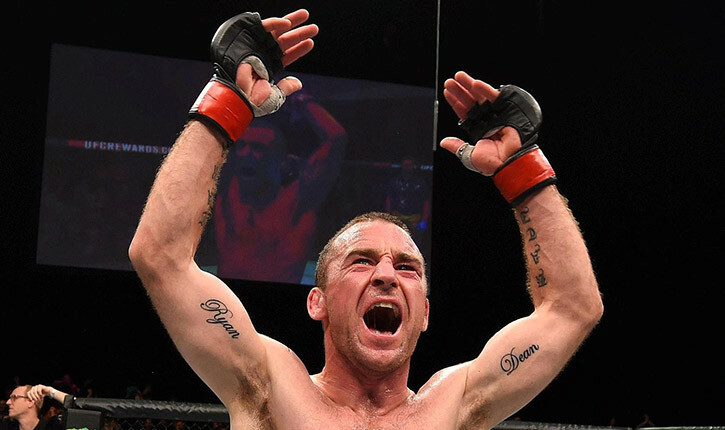 Before Neil Seery ever joined the elite ranks of the Ultimate Fighting Championship he was a world champion under the banner of Cage Warriors in Europe. It’s June 1st 2013, the location, Helix centre in north Dublin city. Only a stones throw from the main stomping ground of the Team Ryano fighter. On a three fight win streak Seery faced off against Mikael ‘Hulk’ Silander from Finland for the vacant flyweight title. With the training done and the gods on his side. Seery made the most of his opportunity to capitalise and take home the belt in front of an adoring Irish crowd. Relive the night as Seery pulls off a beautiful armbar submission with only a minute to spare in the third and final round.